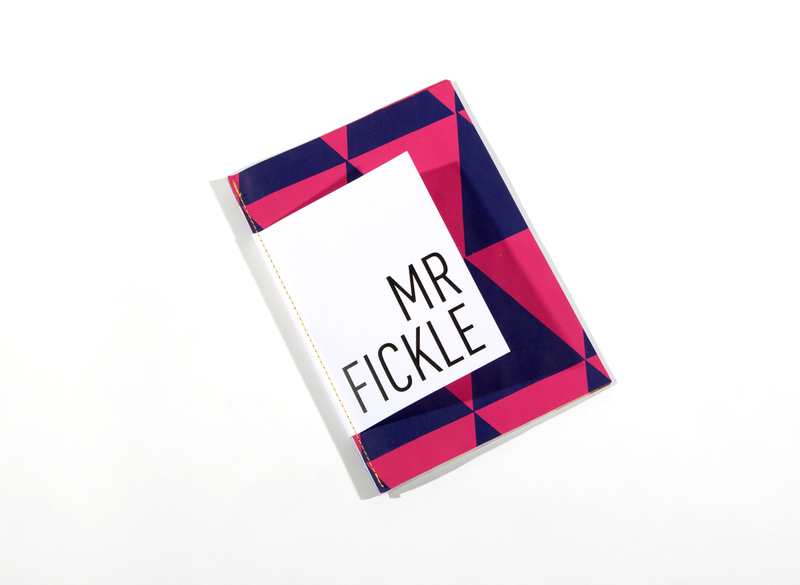 This publication is an Annual Report for the fictional clothing brand Mr Fickle. The patterned pages have been screen printed by hand to connect with the hand designed patterns used in the clothing range. 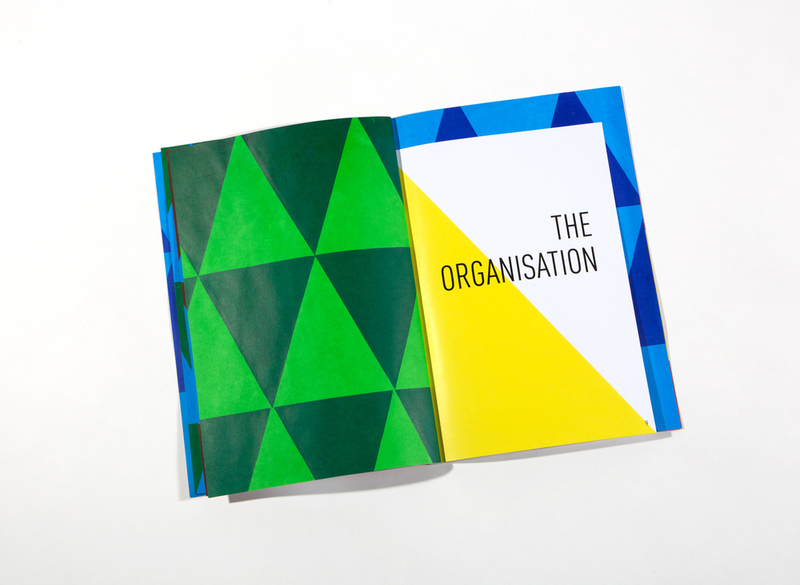 The stitched binding has been applied to show a link to the fashion manufacturing side of the brand within the Annual Report.